Answering basic questions about screenwriting. What is standard screenplay format? 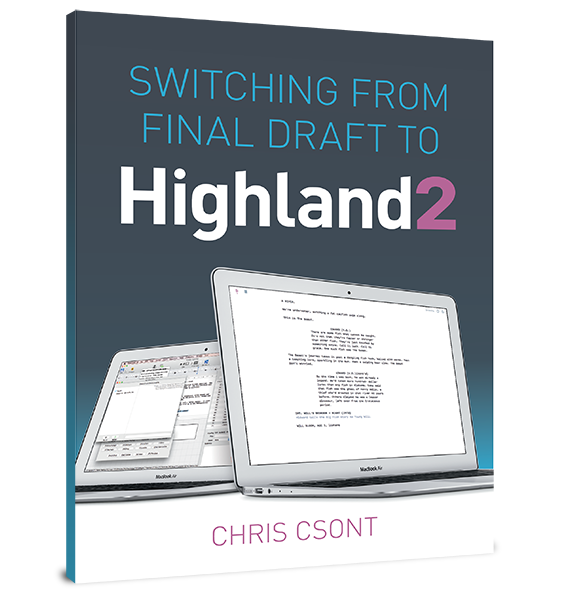 Is there a standard screenplay format? Are there any free screenwriting applications? What is the difference between .fdx and .fdr? What is Movie Magic Screenwriter? Is Final Draft on the iPad? © 2019 Screenwriting.io — All Rights Reserved.